Cheers to all the imperfect, but always striving, peaceful parenting moms and dads out there! We know that life's daily bumps and bruises can stress and strain our abilities to be the parents we truly want to be, for the sake of our little ones. And yet, in the end, it is the love poured into each decision, step by step, as we look ahead to doing the best we can the next time around. Peaceful parenting truly is about listening to our instincts, and watching/learning the cues of our babies and children. It is about tapping into the primal, attached manner of care that resides in us all. And consciously choosing to put our kids and their needs first, knowing that the days may feel long, but the years are so, so short -- and what we do right now will impact tomorrow, and forevermore, and generations to come. No one needs books or 'experts' to tell you how to parent. You have the wisdom within. 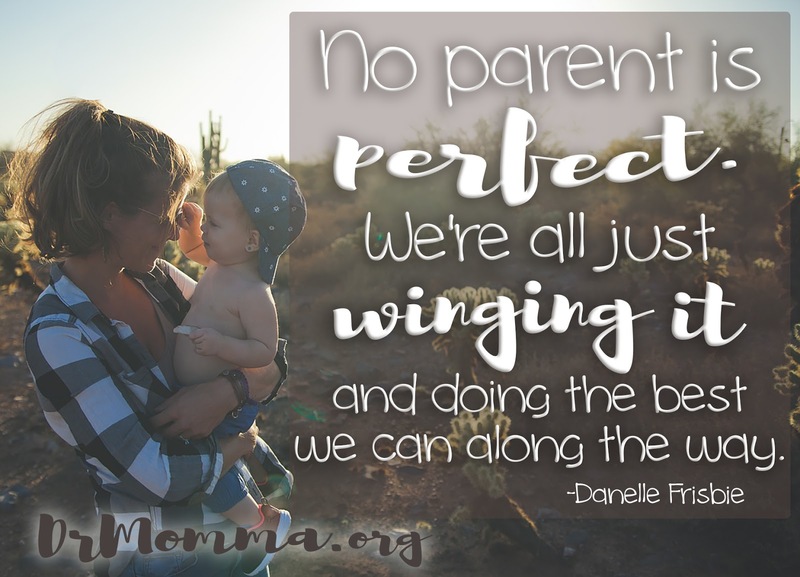 However, for those who love to understand the ins and outs of attachment development, neurological functioning, the whys and hows of gentle parenting, and gain tips and trouble shooting solutions along the way, these are some of the most excellent items that fellow peaceful parenting families have come to love. If you have another suggestion, please feel free to add it to the comments below or contact us. Here's to happy, healthy babies and children, and a happy, whole world.